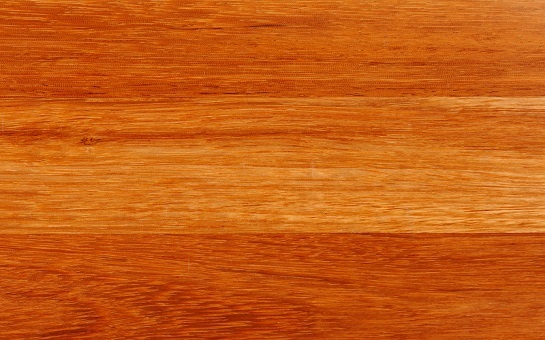 Blackbutt has an even texture. 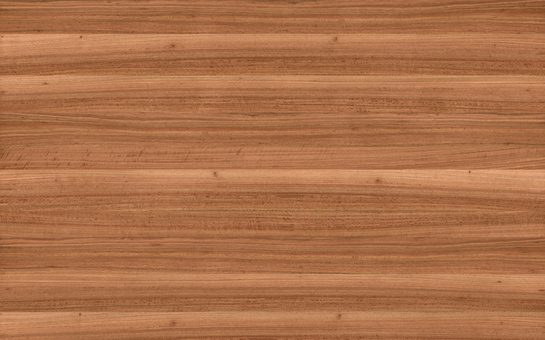 The grain can be interlocked but it is generally straight. 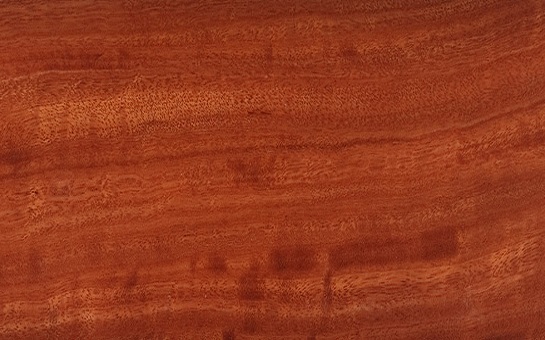 The heartwood ranges from golden yellow to pale brown, although occasionally a slight pinkish colour may be present. 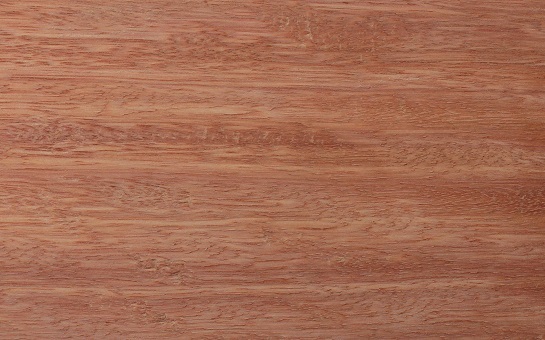 The sapwood, is much paler in appearance. 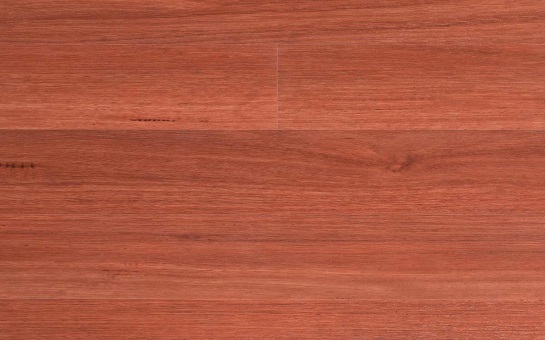 Small gum veins may be visible. 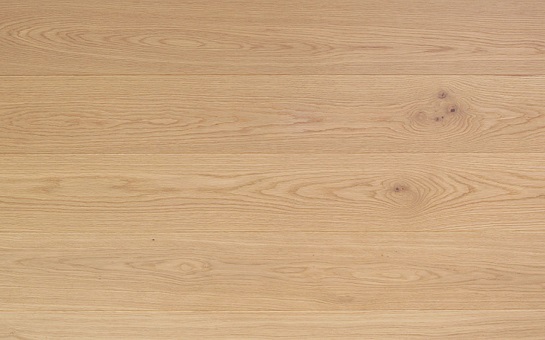 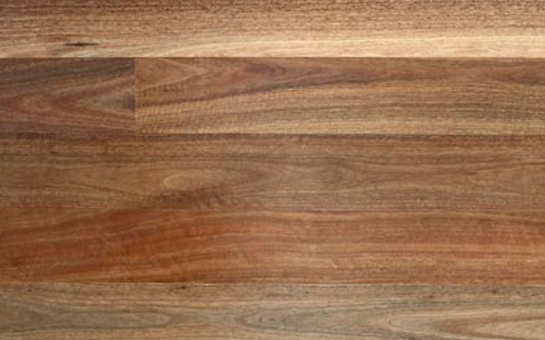 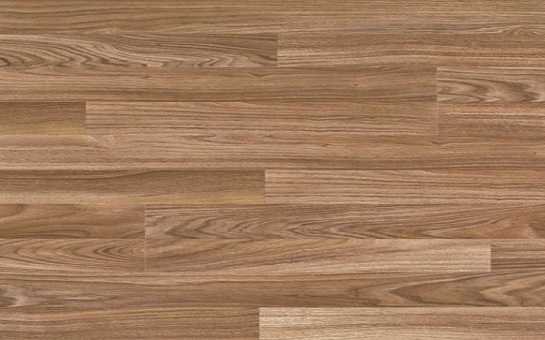 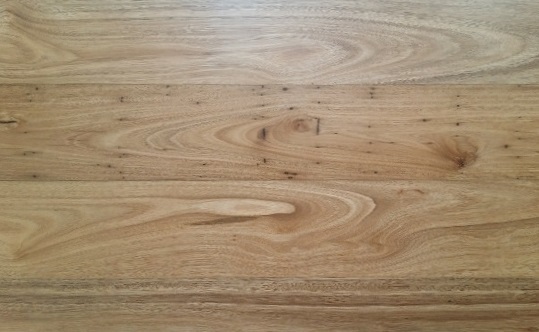 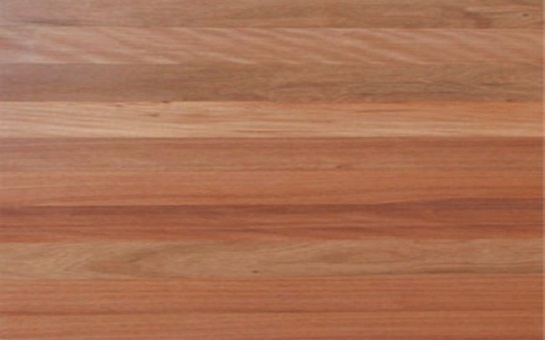 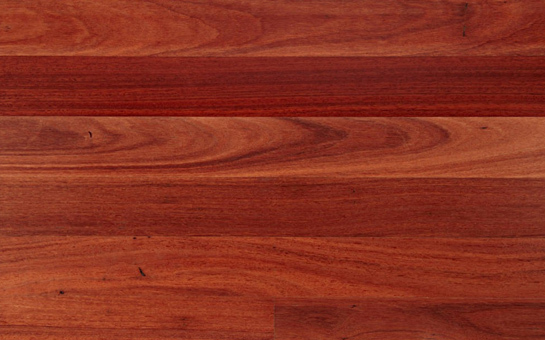 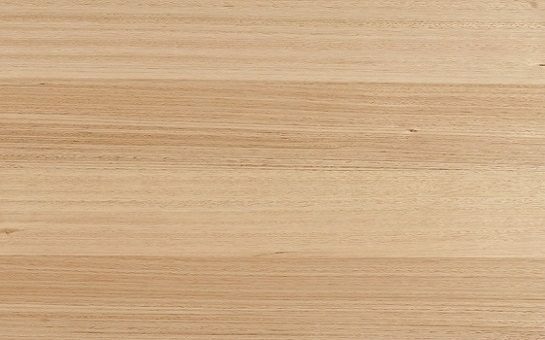 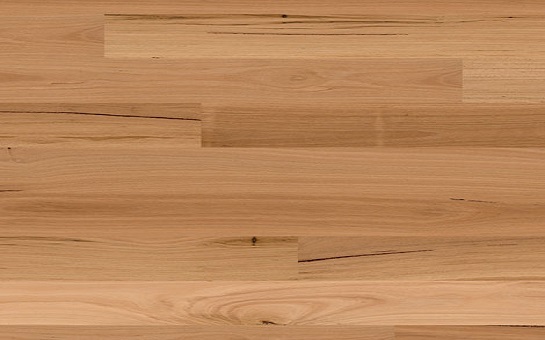 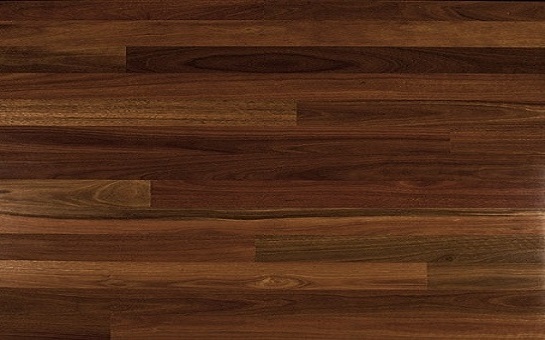 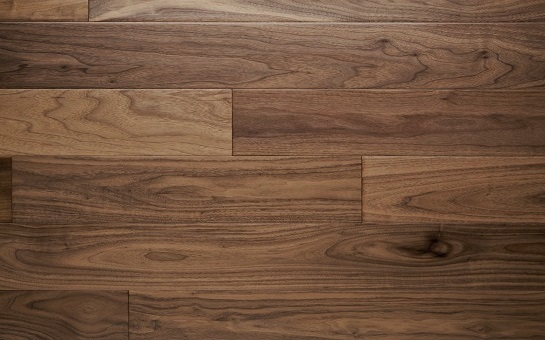 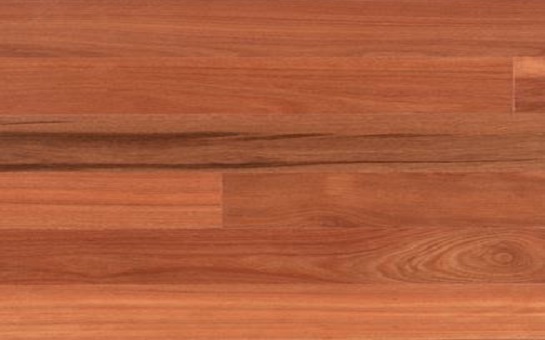 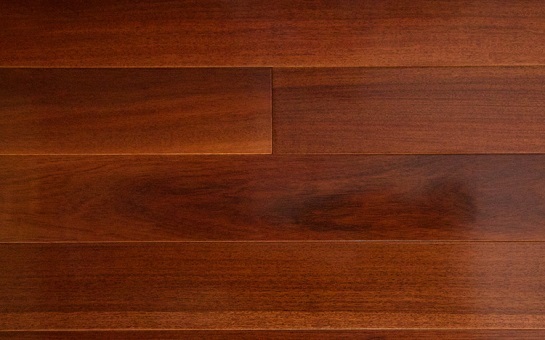 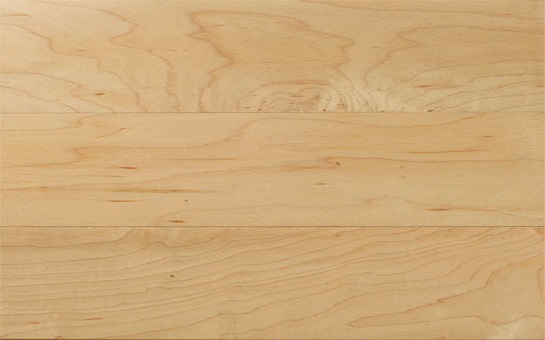 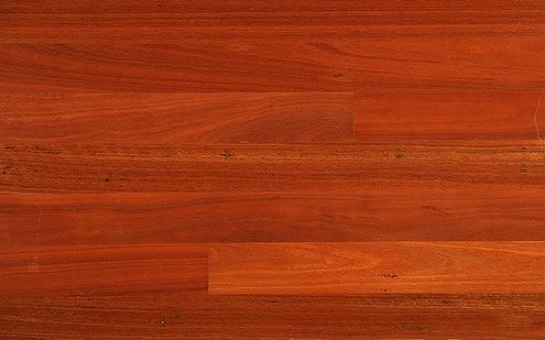 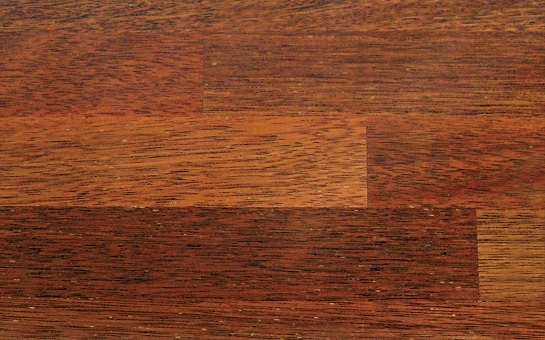 Blackbutt is available in various with grades, lengths & widths.